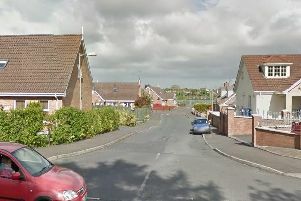 Police in Portadown are appealing for information following an assault. Around midnight on Tuesday, 1 December, two men were walking through Magowan Car Park when they were attacked by a group of males. The 31 year old and 45 year old men were assaulted and followed by the males for a short time as they tried to run off. The 31 year old man sustained injuries to his hand and knee and the 45 year old man sustained facial and arm injuries.